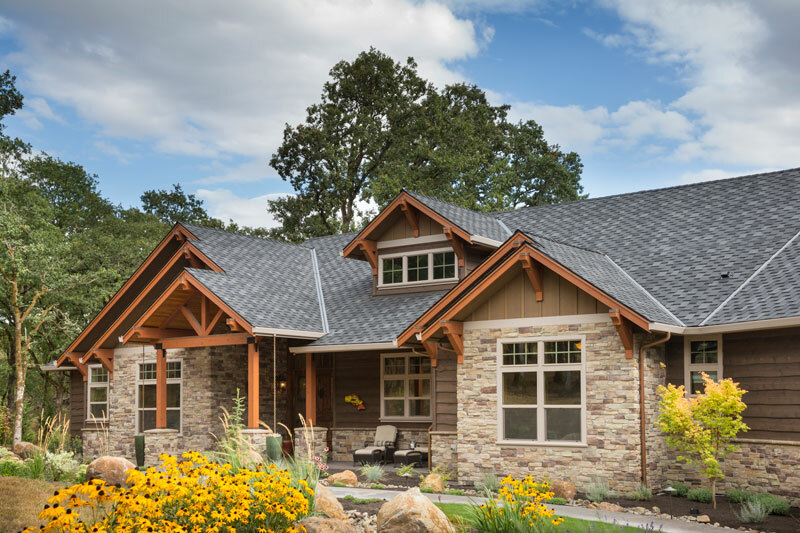 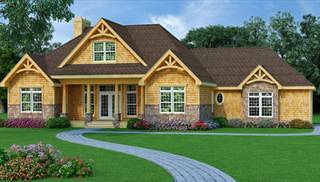 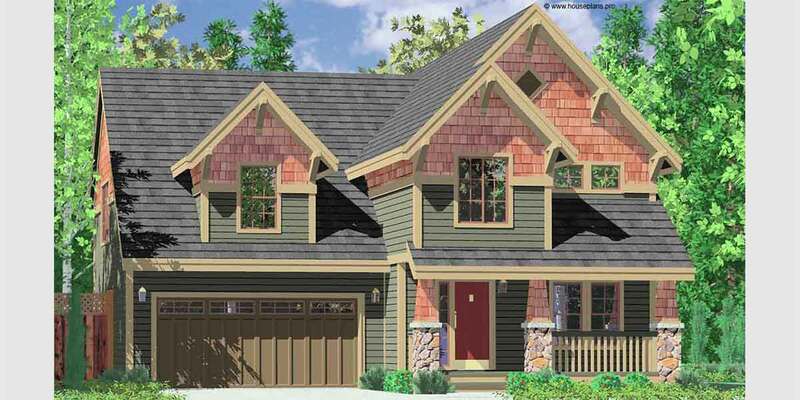 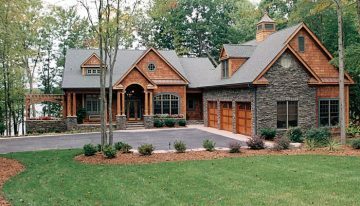 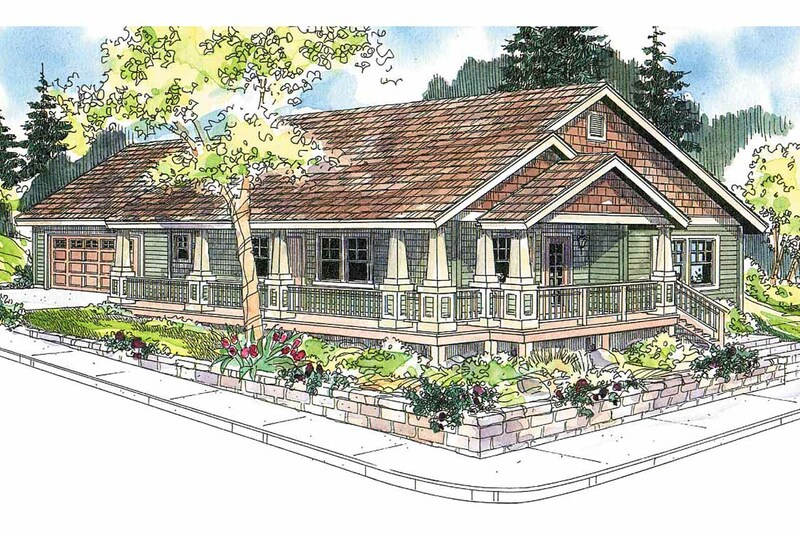 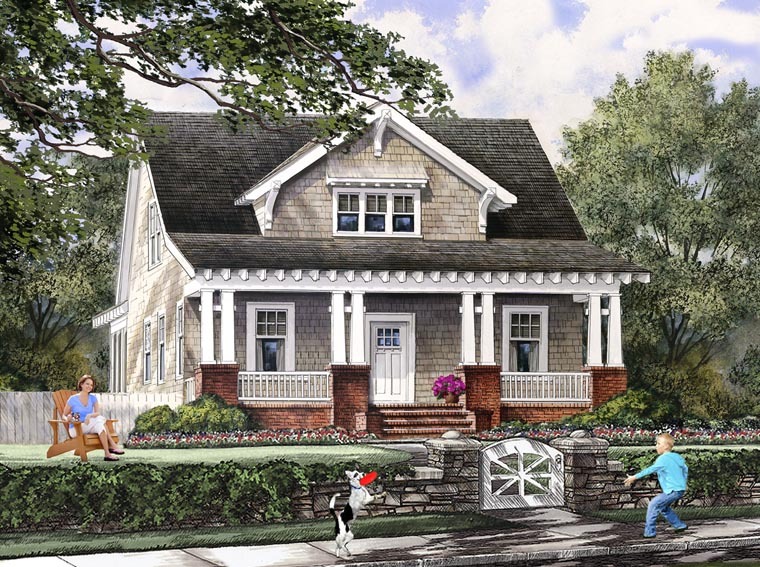 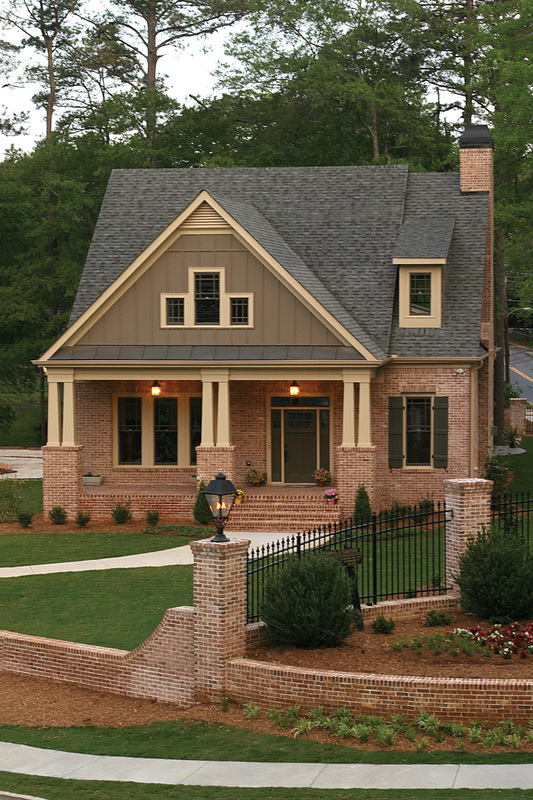 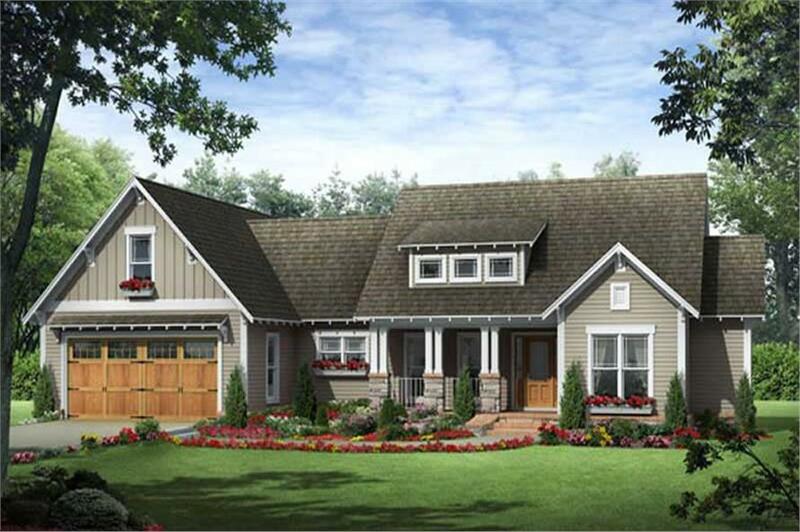 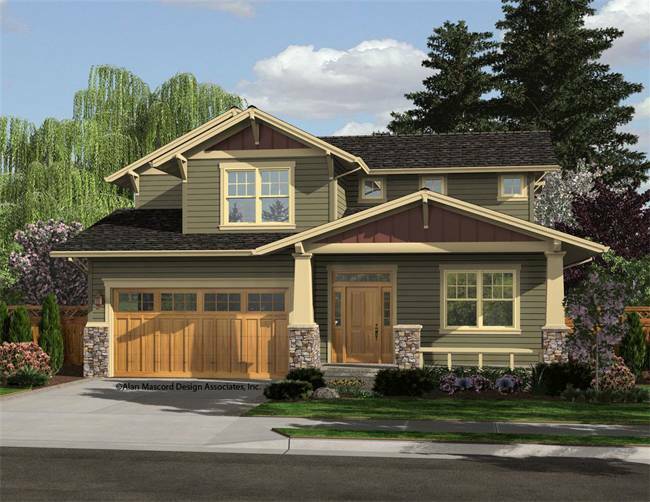 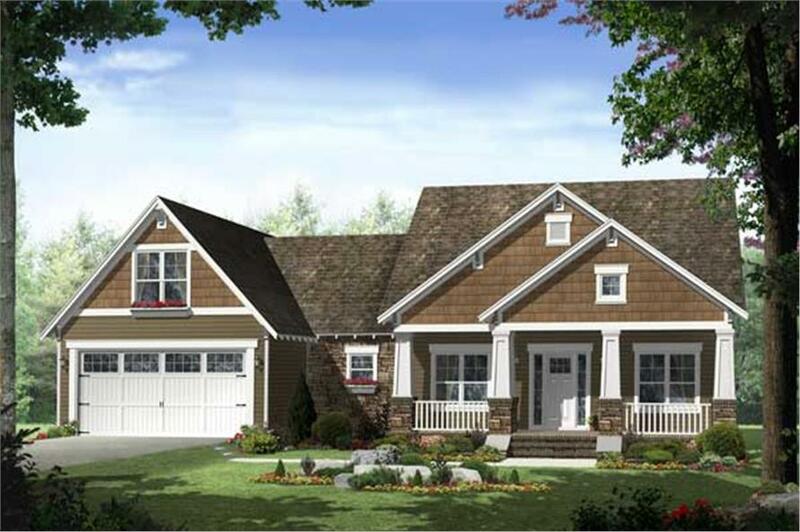 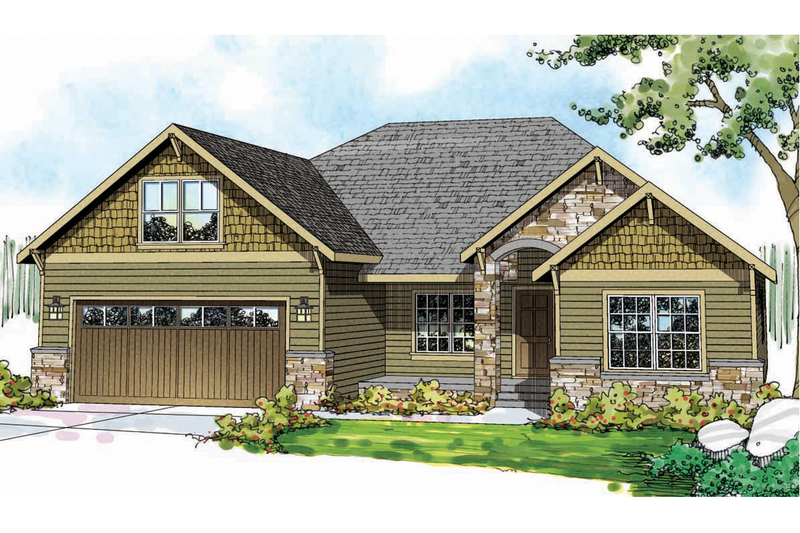 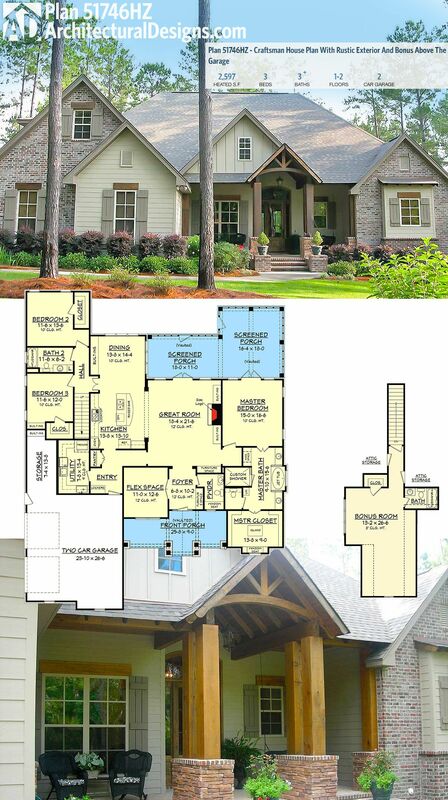 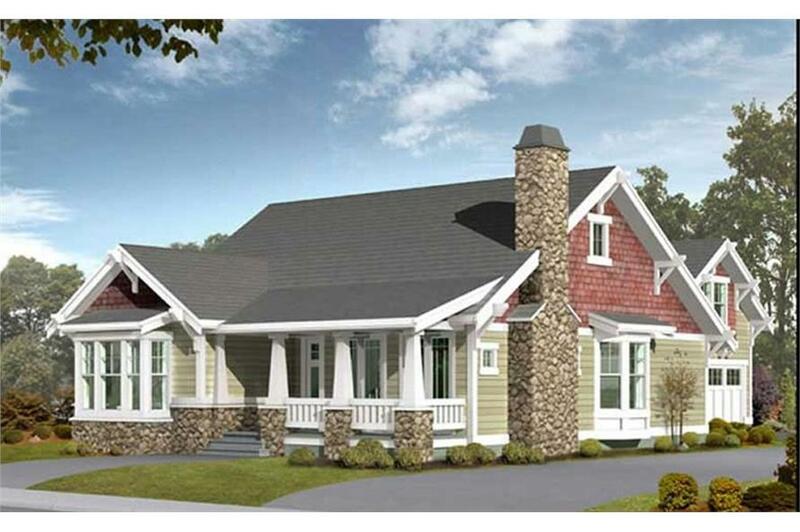 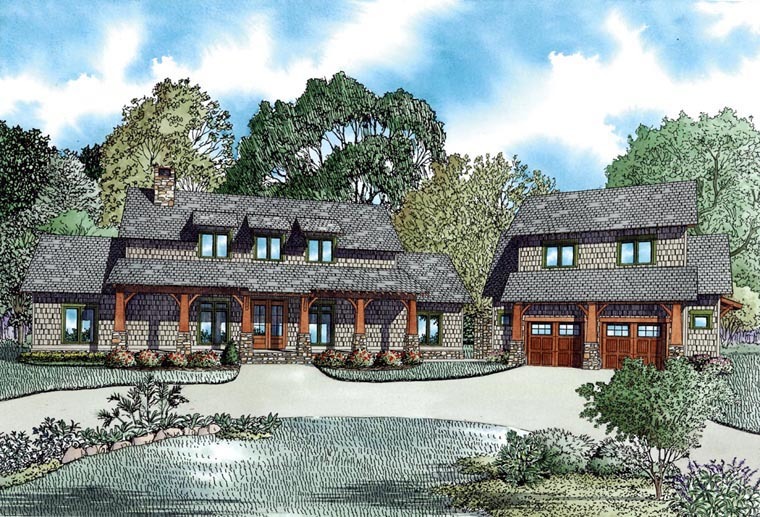 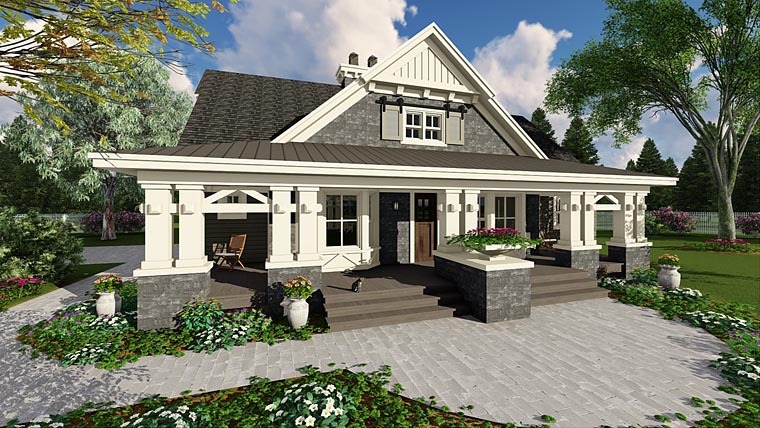 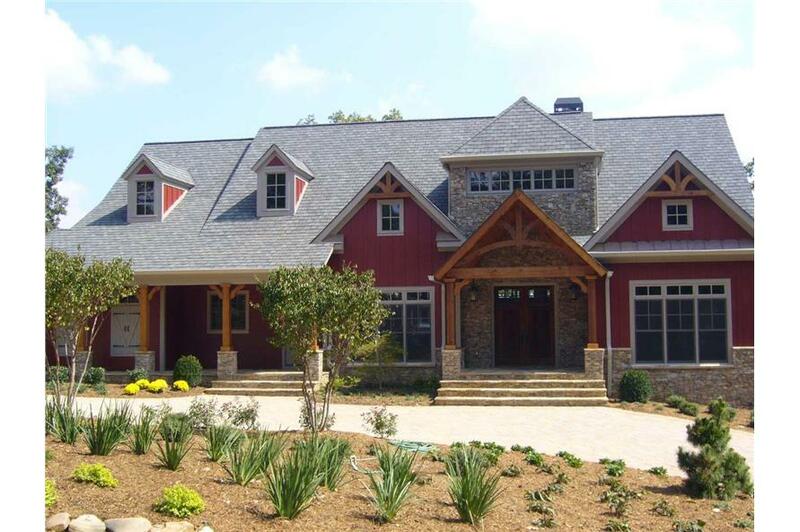 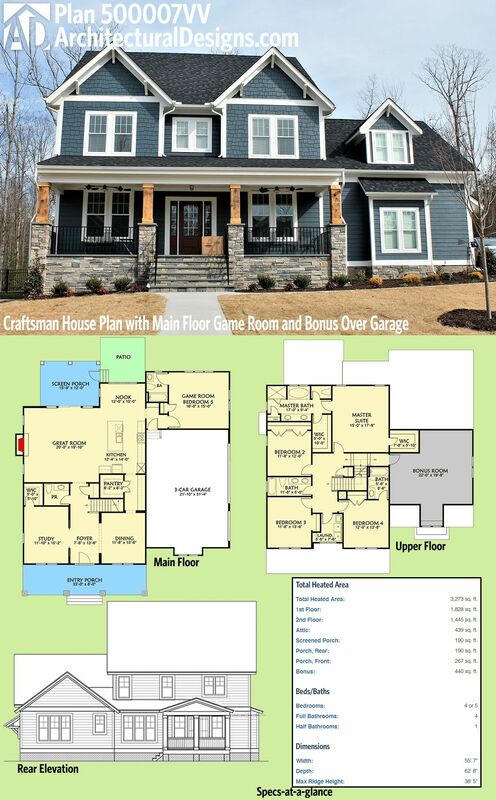 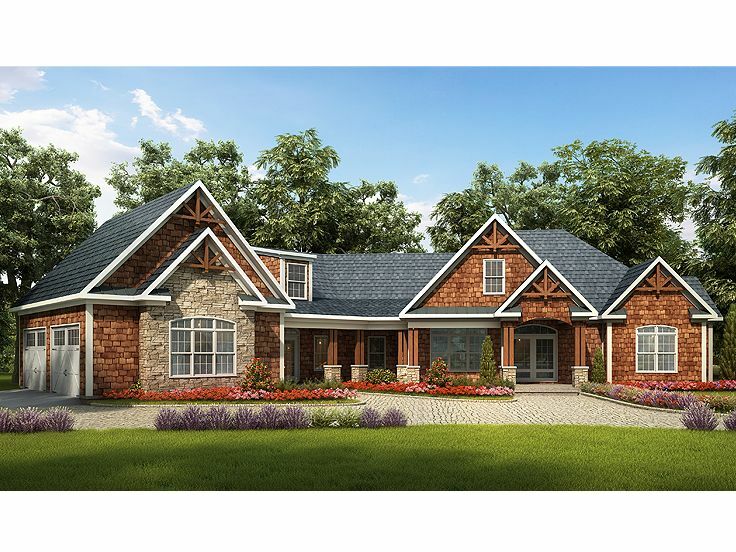 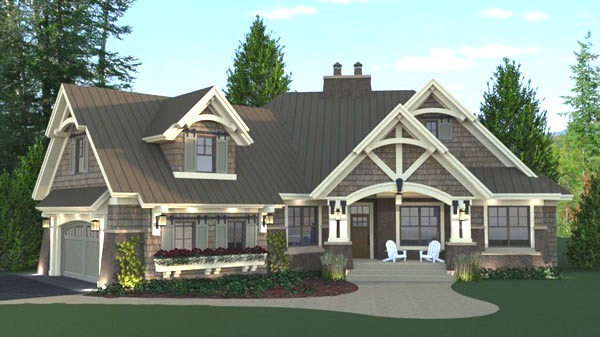 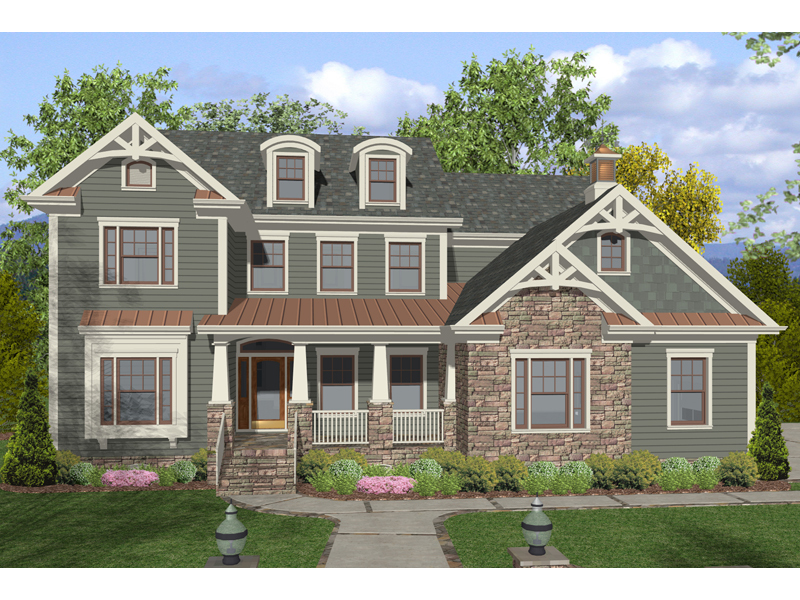 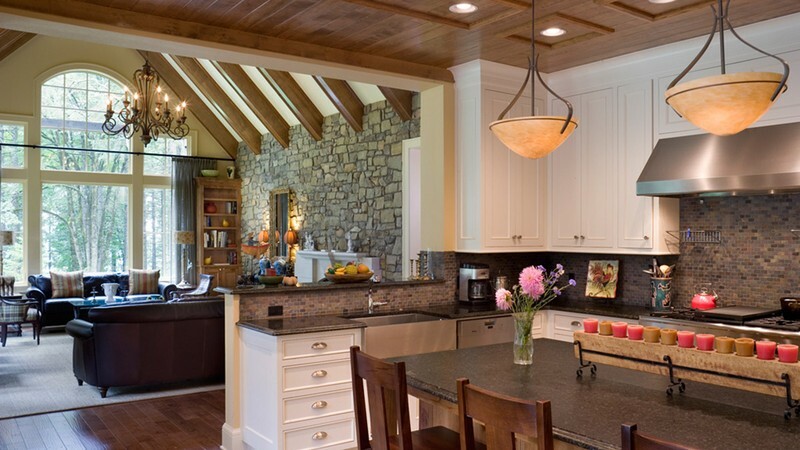 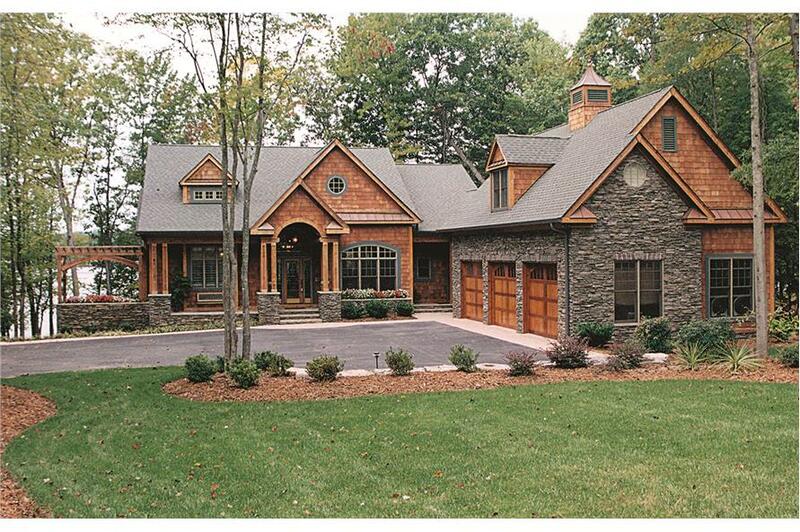 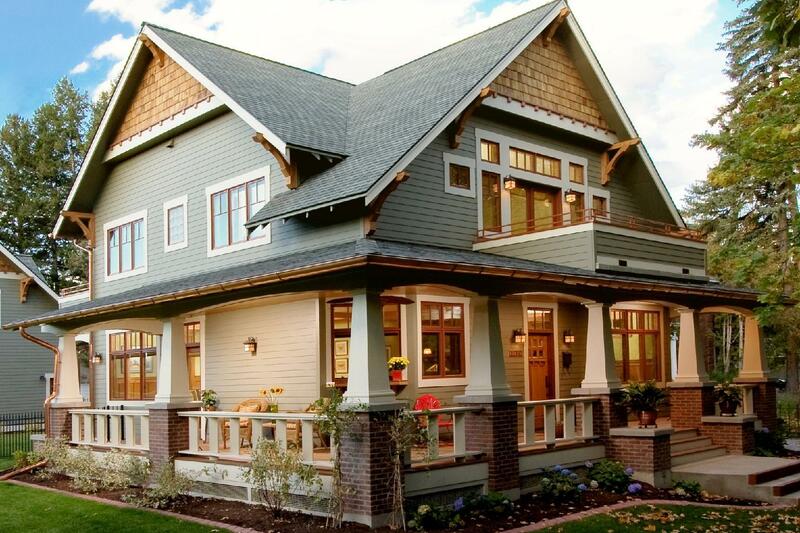 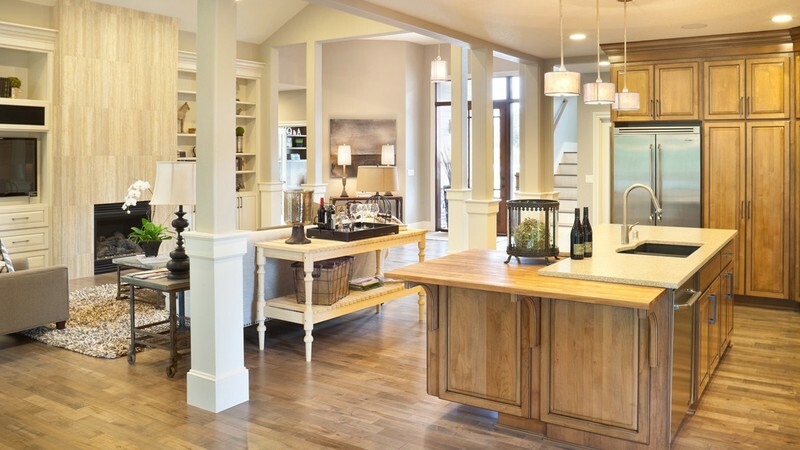 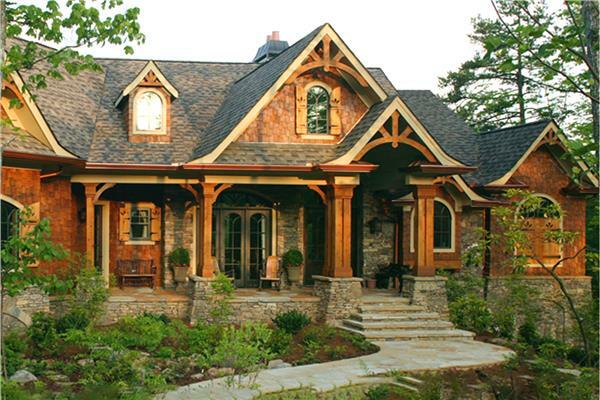 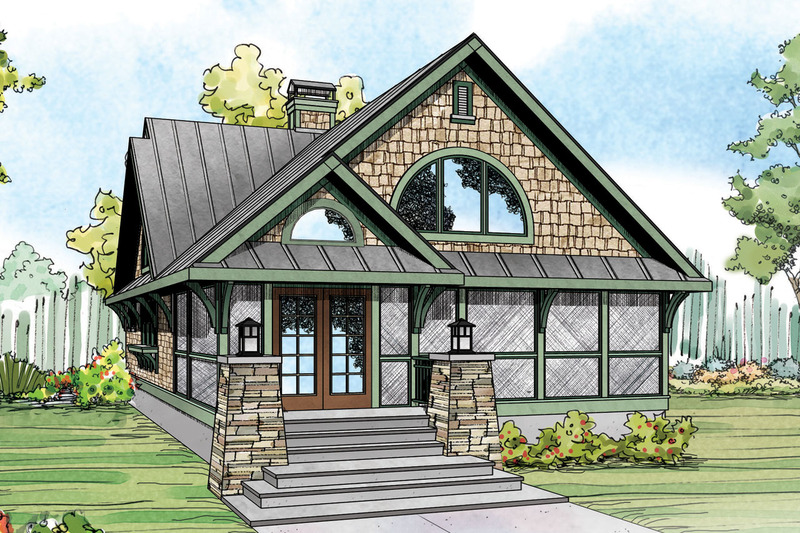 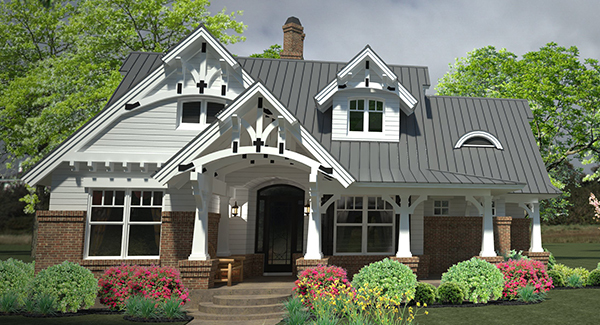 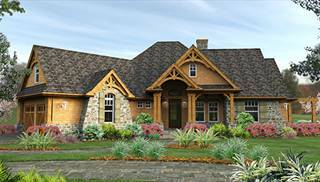 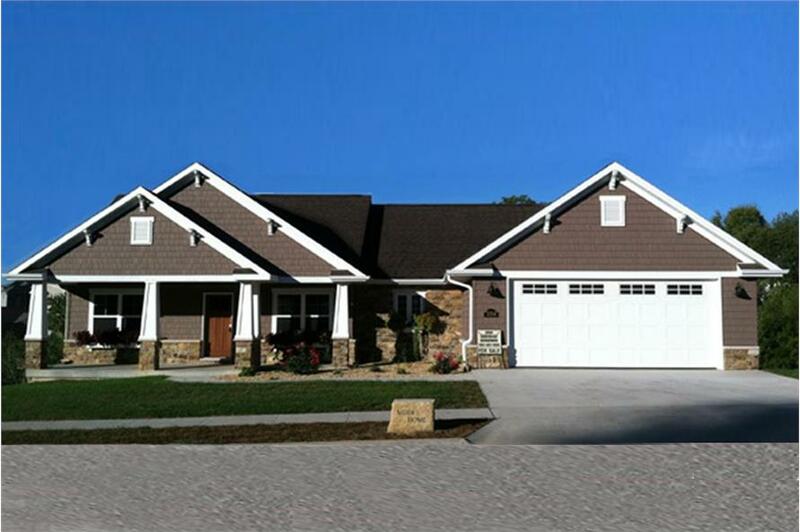 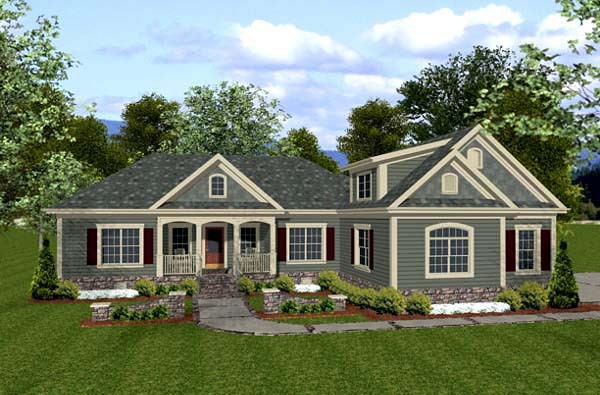 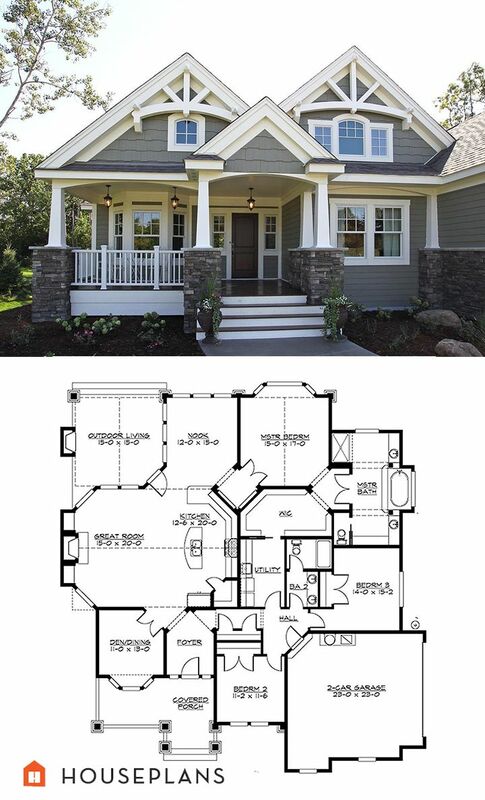 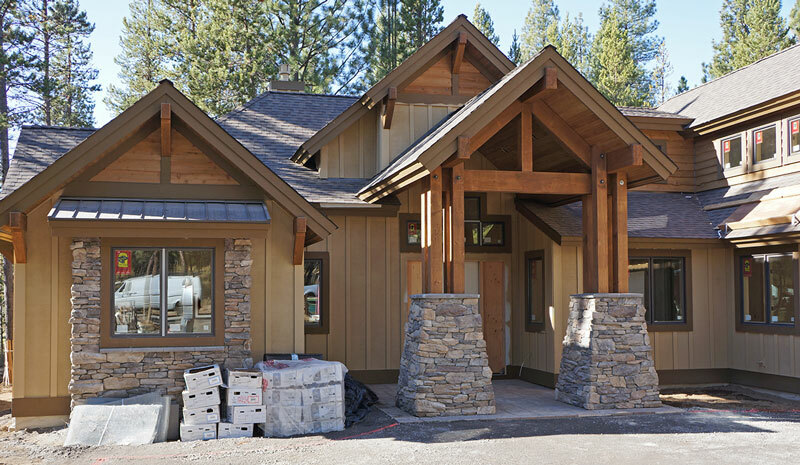 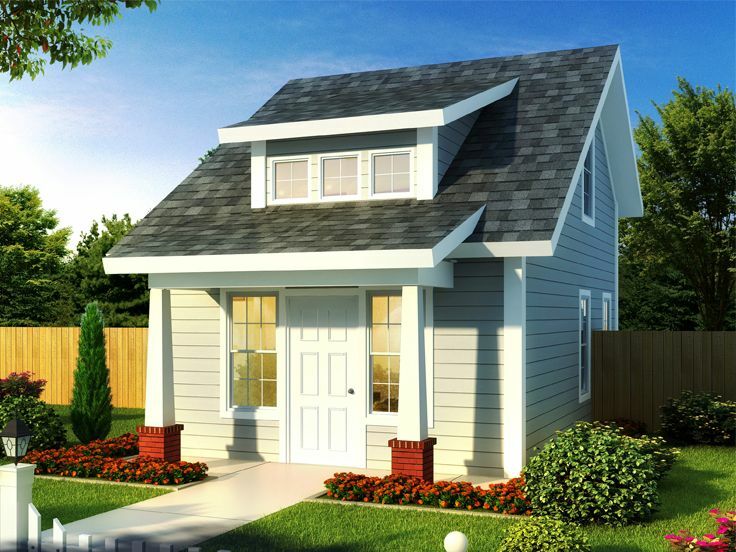 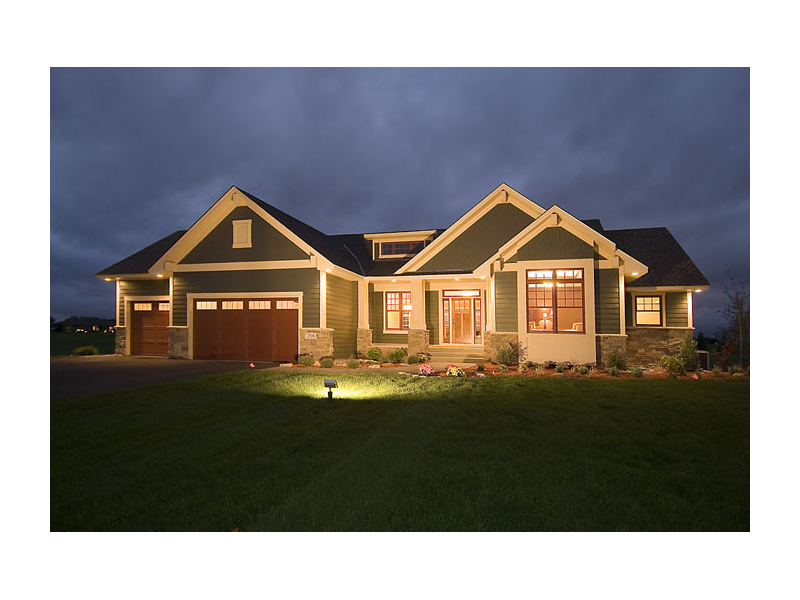 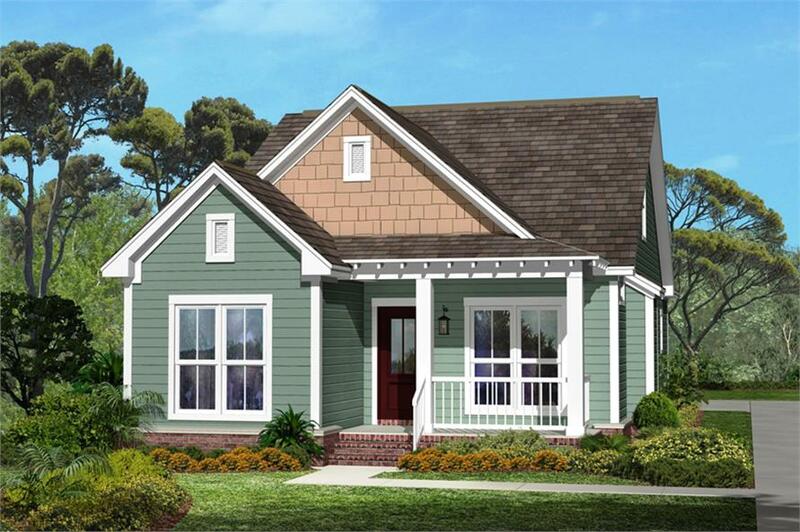 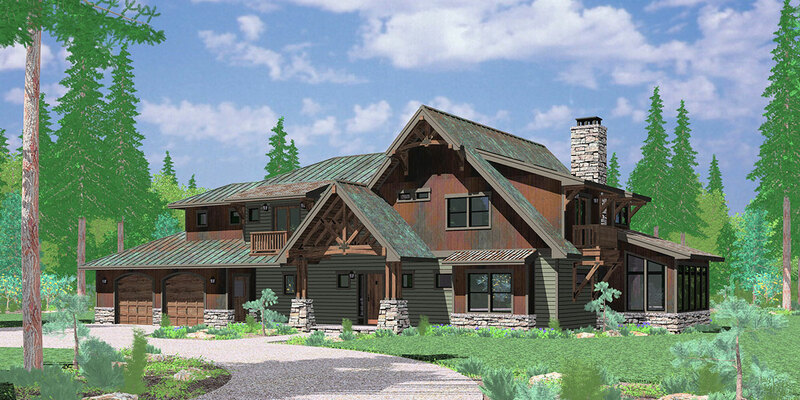 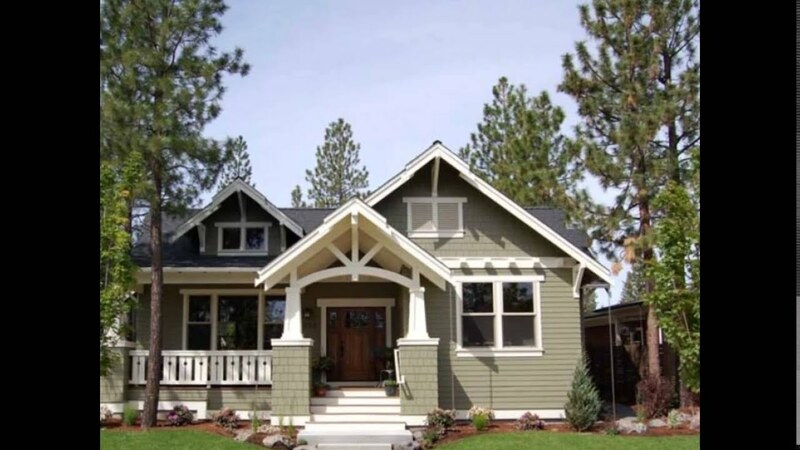 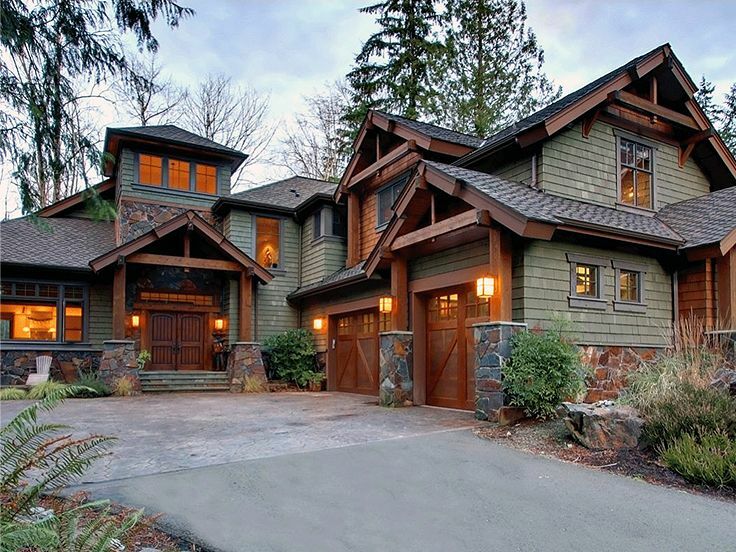 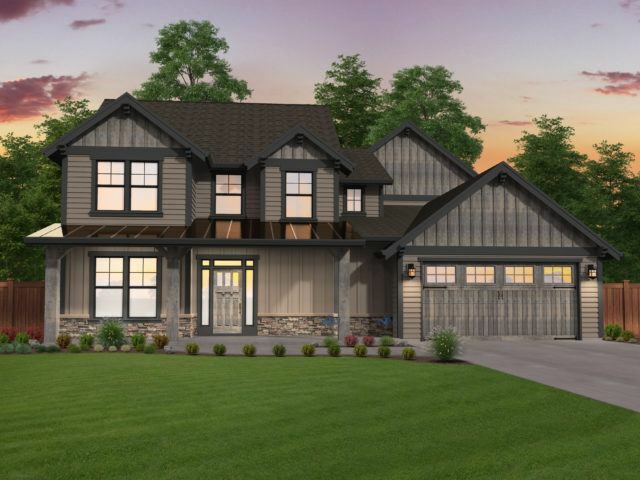 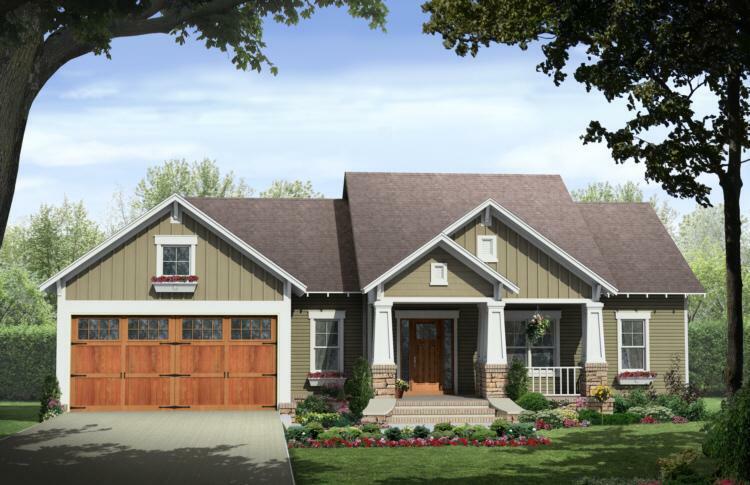 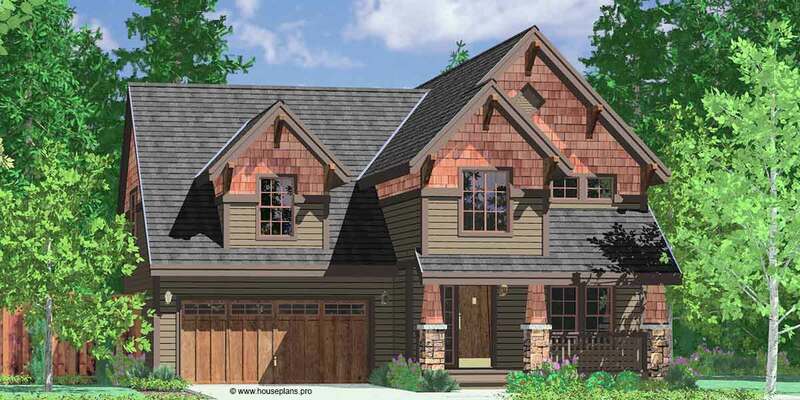 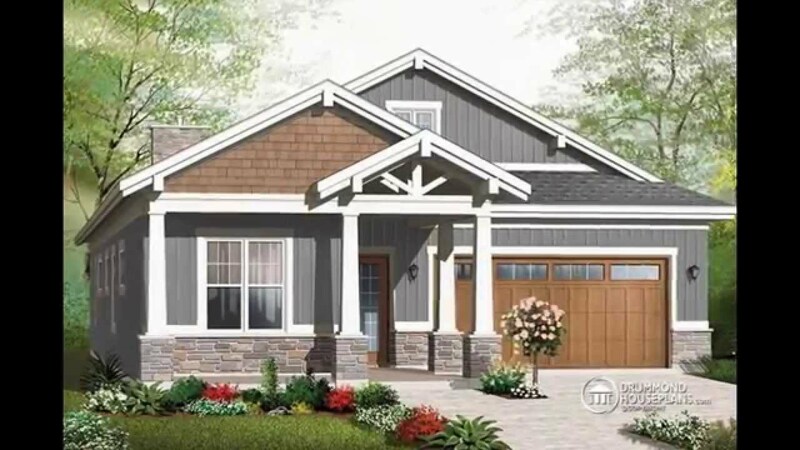 Craftsman Plan #132 200. 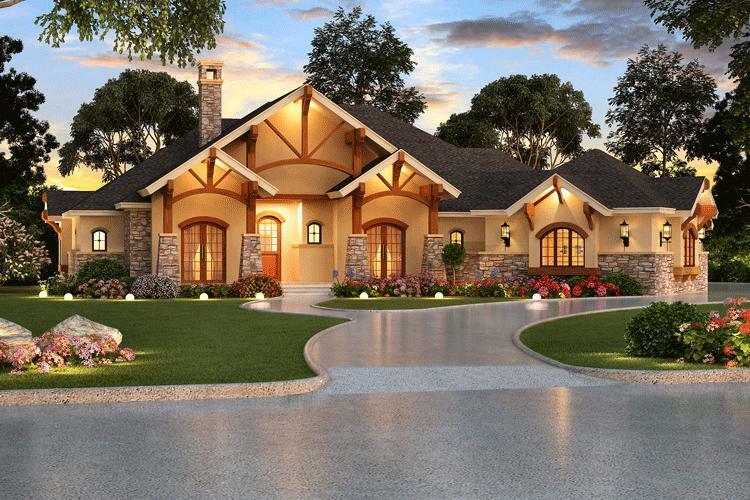 Great Bones. 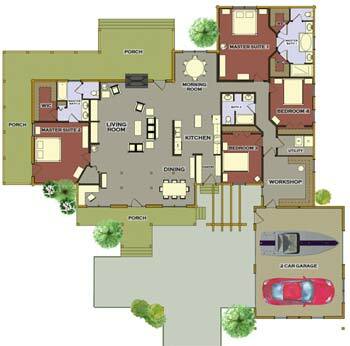 Could Be Changed To 2 Bedroom.